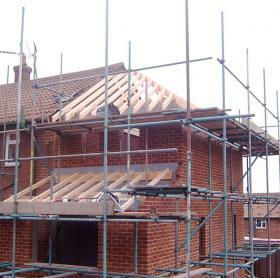 All work carries a comprehensive insurance backed guarantee. 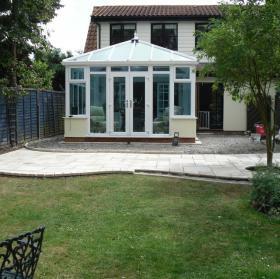 Welcome to James Building Services we are a professional, established building company based in Colchester Essex. Our services range from bricklaying and general building repairs right up to house extensions and project management for new build projects. 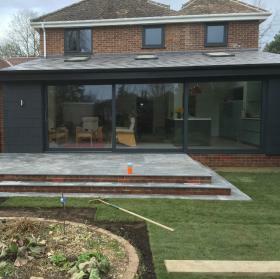 Our services and expertise cover every part of the building process, from initial design and planning to ground woks, plumbing, electrical, bricklaying and roofing services. We offer.. Contact James Building Services today for further information on our range of services click here..
Ferndown, Greyhound Hill, Langham, CO4 5QF, Website created & managed by it'seeze Web Consultants Colchester Essex.